Grand theft auto is on the rise, and no we aren’t referring to the video game! Vehicle theft has doubled in the past few years, and the trend continues to rise. According to the FBI, in 2016, 5.9 billion dollars were lost to motor vehicle theft. Yup, you read that right – billion with a “B.” This significant amount of dollars equates to 765,484 total vehicle thefts in the U.S., 60,000 of which happened in the L.A. area. Recovering stolen vehicles is possible, but 42% of the cars stolen aren’t ever recovered, which could mean saying sayonara to your precious baby forever. Vehicle theft can either be considered a felony or a misdemeanor depending on the circumstances and the state in which the defendant committed the crime. Most charges will include jail/prison time, restitution, a fine, or probation – yikes! The punishment may also be worse, depending on the value of the car. If the stakes are so high, why are the instances of vehicle theft also so high? The main reason is that vehicle parts are seen as a quick and easy way to make a profit. Some stolen vehicles get taken to “chop shops” where they are stripped down, and parts are sold to other auto shops or single buyers. Others “hot cars” will be sold for scrap metal or rushed out of the country. Still, other stolen cars are often concealed by “VIN-switching” which hides the identity of the stolen vehicle with a wrecked or salvaged vehicle. The stolen car is then sold to an unsuspecting buyer. Remember, it is always important to do your due diligence and research when buying auto parts or vehicles. If it seems fishy, then trust your gut! Theft of an unattended vehicle that consists of breaking an entering and then hotwiring and tampering with your car to start the vehicle to make their quick getaway. Stealing the car when it is unattended but the keys are left in the ignition. Carjacking happens when a vehicle is taken by force or threat from the driver. Purchasing a vehicle through fraudulent funds or the use of counterfeit checks. Now that we have thoroughly freaked you out and made you panic about getting your car stolen, we are here to make you feel a little better. NEVER leave your car running or keys in the ignition. Even when pumping your gas or you are just going to BRB. Turn off your car no matter what and take your keys with you. Remove all personal belongings and valuables from your ride before leaving it. If you can’t do that, at least put them out of sight or in the trunk of your car. Park in a well-lit and populated area. 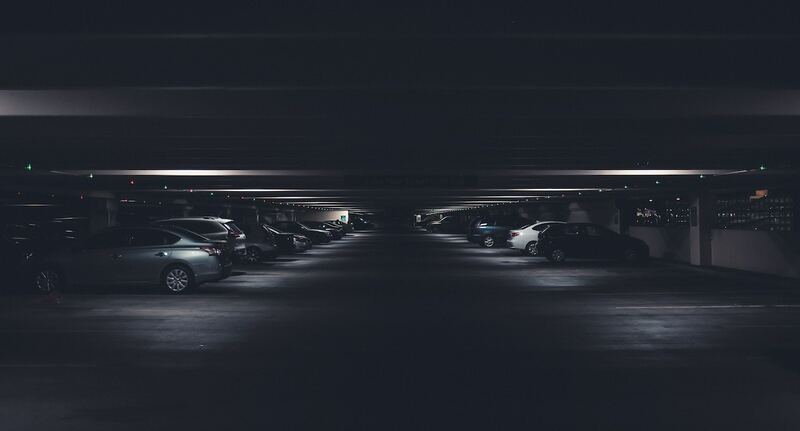 Find parking that is near building entrances or close to security cameras. Don’t forget to roll up your windows and double check your car is locked, even if it is parked outside your house. Get your vehicle VIN etched on the windows, doors, fenders and trunk lid. Invest in an anti-theft device such as audible alarms, steering wheel locks, brake locks, a kill switch, lojack, or onstar. In some states, Metromile offers a discount for having a anti-theft or recovery device installed. Due your research before buying a car and look up the VIN to see if there is any history of the car. The National Insurance Crime Bureau provides a VIN check to see if the vehicle has been reported as a salvage or stolen. Use your noggin. If something doesn’t feel right or seems not a safe place to park or store your vehicle then trust your instinct. Be a Metromile customer. You will always know where your car is through our Smart Driving app and the help of the Pulse device. If your vehicle does happen to be stolen, our Pulse device can help track down where your stolen vehicle is. If the worst happens and you discover your car is stolen, don’t panic, make a few phone calls to the police, your insurance company, and to the DMV, to report what has happened. If you are a Metromile customer, you won’t have to worry and we will be there for you in your time of need. Interested in learning how Metromile is disrupting the insurance industry, get a free quote today. It’s a situation no one wants to deal with: a car breakdown. It can be inconvenient at best, scary at worst, and no matter what kind of malfunction you experience, you can bet the necessary fix will likely be pricey. No matter where you are when your car breaks down, here are 5 steps to follow to stay safe and get yourself back on the road safely. 2.Know how to get off the road safely. Cars typically don’t just stop entirely when there’s a breakdown, so you’ll likely have some time as your car slows down to get over to the side of the road. Avoid braking suddenly and take your foot off the gas smoothly and gently as you steer your vehicle over to the side of the road. 3.Call for help. This is when roadside assistance is your best friend. If you’re a Metromile customer, you have the option to add on this feature to your policy so you can get a jump, tow, or locksmith 24/7. If you’re in serious trouble, call 9-1-1. 4.Signal to other drivers. Here’s where the flares in your trunk come in handy. As long as it’s safe to get out of your car and walk to the back, place both flares behind your vehicle about 50 feet away or more if possible. Turn on your hazard lights and pop your hood so motorists know to steer clear. 5.Use your best judgment. Strangers may stop to offer help while you wait for roadside assistance. It’s best to follow your gut; if something doesn’t feel right, stay in your car (as long as it’s safe), and only roll down the windows enough to talk and let them know help is on the way. Breakdowns are never fun but if you follow these steps it will be just a car breakdown rather than a total mental breakdown. Interested in Metromile pay-per-mile insurance and Roadside assistance? Get a free quote now. As temperatures dip, it can become harder and less convenient to get through everyday life. But aside from the unpleasant chill in the air, cold weather can mean real road hazards that put your safety at risk. Every year, far too many drivers lose their lives to wintertime accidents. 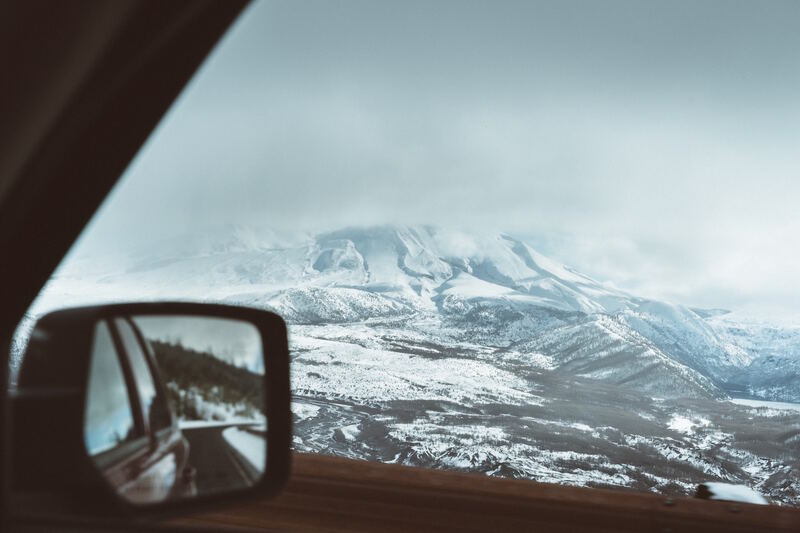 But by taking a few preventive measures and precautions, you can greatly reduce your risk and feel safer behind the wheel, no matter the season. 1.Keep your car in top shape. Be sure your battery, tire tread, and windshield wipers are all up to snuff, and put no-freeze fluid in your washer reservoir. Keep your windows clear, check your antifreeze, and always be sure to keep your gas tank at least half full in case you need to run your engine to stay warm in the event of a breakdown. 2.Pack the right supplies. Everyone should have a flashlight, jumper cables, blankets, and flares on hand, and if you live in a snowy region, your trunk should pack an ice scraper, snow shovel, sand or salt. 3.Plan your route. Even if you know exactly where you’re going, check weather conditions, traffic, accident reports, and other factors that may impact your trip. 4.Adjust your speed accordingly. When weather conditions change, it’s important to stay present and in tune with your surroundings; you may need to drive slower than average to stay safe and in control. Remember that posted speed limits apply to dry roads, not those covered in ice or snow, so let your sense dictate your speed; not necessarily the signs. 5.Keep a safe amount of space between you and other vehicles. Stopping distances are longer on icy roads-driving too close behind another car can result in a rear-end crash. 6.Know how to get unstuck. If you do get stuck in the snow, avoid spinning your wheels; this will just dig you deeper into the slush. Figure out the simplest way to dig yourself out of the hole and clear the snow in front of and behind all four tires before spreading sand or kitty litter to provide instant traction. As you maneuver the vehicle out, keep your front tires straight so you’ll encounter less resistance. 7.Be prepared for a skid. Skidding on an icy road can be scary, but it’s important to stay as calm as possible so you can move through the important safety steps: avoid slamming on your brakes, take your foot off the gas, and steer in the direction you want to go. Allow the car to slow down so you can regain control. 8.Know your brakes. Being aware of the type of brakes you have will dictate how you use them: if you have anti-lock brakes, you can apply steady pressure, but if you have non-anti-lock brakes, you’ll need to pump them gently so you avoid locking them and losing control. 9.Take on hills the right way. You may be tempted to power up a hill, but using extra gas on a snowy incline can cause your wheels to spin. Instead, gain some inertia on flat road before you reach the hill, and as you reach the peak, reduce your speed (but don’t stop!) so you can head downhill as slowly as possible. 10.If possible…stay home. The only way to completely eliminate the risk of cold weather driving is to avoid it whenever possible. If you don’t absolutely have to get behind the wheel, don’t-even if you’re an excellent wintertime driver, others on the road may not be as skilled. Bundle up, stay warm, and be safe out there – and if you haven’t checked out Metromile, get a free quote now. 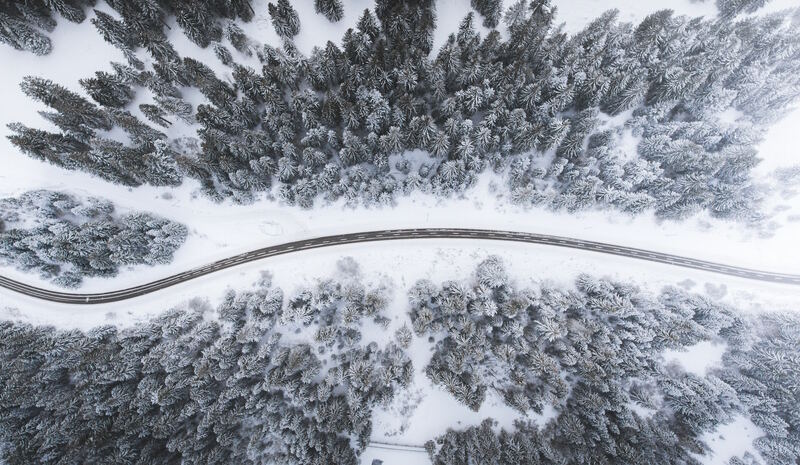 With winter firmly planting her feet in for the next six weeks (thanks, Punxsutawney Phil), it’s time to get serious about your tire choices and how it will affect your ability to travel. Four wheel drive or all-wheel drive: it doesn’t matter how powerful your car is – if the tires have zero traction, then you’ll be on the road to going nowhere fast. If you live somewhere that gets dangerously slick during the winter, having reliable traction is a must. The real question then becomes: snow tires or chains – which form of traction is better? The debate has been going for years, with both having their benefits and disadvantages. 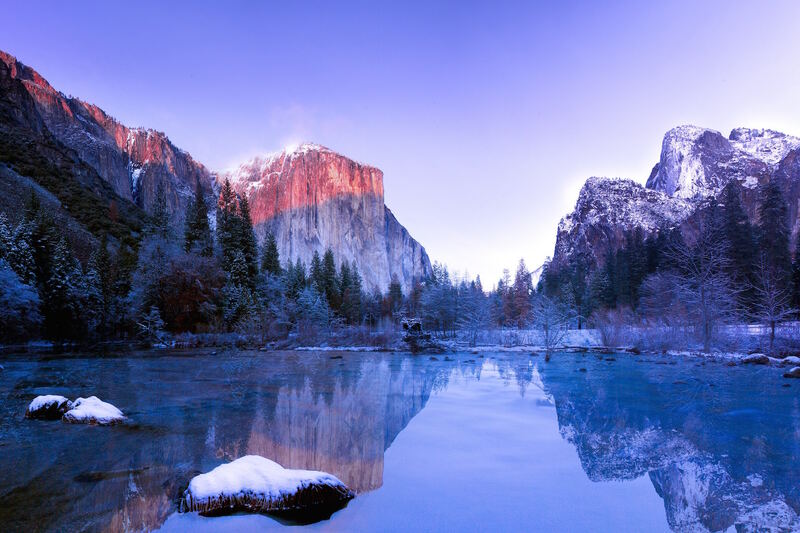 Let’s weigh in on the pros and cons of both to help you make an informed decision this winter! Pros:There’s no doubt about it – snow tires provide excellent traction on snowy and icy road conditions. Non-studded snow tires perform extremely well on ice and packed snow. In particular, non-studded snow tires also perform well on dry roads, making them a great multi-purpose option. Additionally, they won’t cause any damage to dry roadways (which is a feature unique to non-studded snow tires). Cons: They’re pricey. Not only will you have to fork out cash for the tires themselves (and they’re not cheap), but you will also need to front the cost of having them professionally installed and removed at the start and end of the season. Non-studded snow tires also do not provide great traction in deep snow and wear out faster when driven on dry pavement. Pros: Studded snow tires are also an excellent form of traction in the wintertime. The metal studs on the tire grip the snow and ice even better than non-studded snow tires. Just like non-studded snow tires, they are a very reliable option for navigating treacherous roadways; in addition to providing better traction and handling, the studs provide an additional point of contact on slick surfaces like ice and compacted snow. Cons: Studded snow tires have proven to be quite damaging to dry pavement and should only be used when driving in slippery conditions. These tires may even be illegal in some states – or if they are legal, it’s only during certain months of the year (depending on your region). They are also quite pricey and like non-studded snow tires, you will need to pay to have them professionally installed and removed. Pros: First, chains are substantially less expensive than snow tires – to some folks, that fact alone may tip the scales in favor of chains. Chains also provide the greatest amount of traction on ice, packed snow, and deep snow (in which snow tires do not have the advantage). Another great feature of chains: you can easily install and remove them yourself! This makes them a fantastic option if you don’t typically need winter weather traction and are only traveling through inclement conditions temporarily. Cons: If you have chains on your tires, you should not (and in some places, cannot) drive on dry pavement. Driving on dry pavement with chains will not only damage the roadway but will be a bone-rattling experience for all inside the vehicle. Some people equate driving with chains on dry pavement to the feeling of driving with square tires – yikes! While in use, you should plan to drive at a very low speed and should only use them when absolutely necessary, to avoid potential damage to your vehicle. Non-studded, studded, or chains – one size definitely does not fit all! When weighing these options, consider the pros and cons to determine which would best fit into your lifestyle. Also, be sure get a quick free quote with Metromile now. Be safe out there this winter and see you on the roads! Road trips can go one of two ways: totally awesome or a total disaster. What started as a fun, spontaneous idea can suddenly take a nosedive if you go into it unprepared. 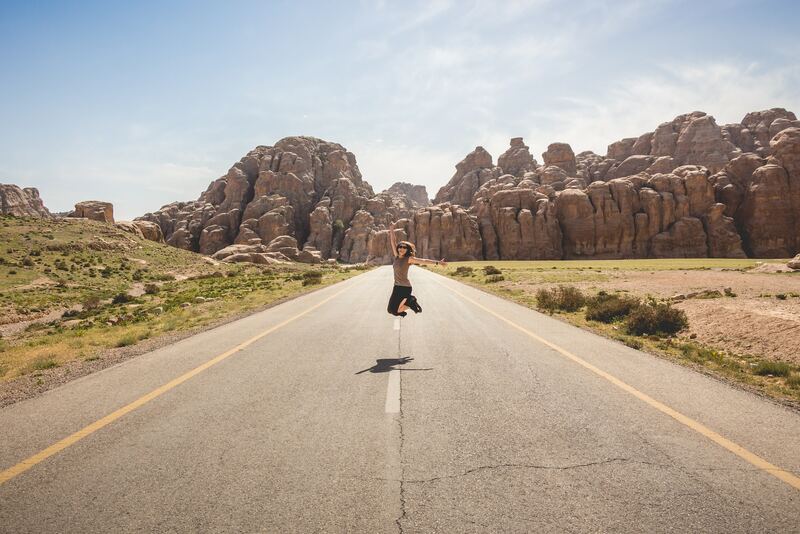 From getting stranded with no data or cell service, to emergency bathroom stops, your road trip can quickly turn from freaking awesome to “I’m freaking out!”. Yes, there was a reason that your parents packed the minivan to the gills (I admit it… you were right about everything, Mom!). It seems the more well-planned road trips tend to go off without a hitch. 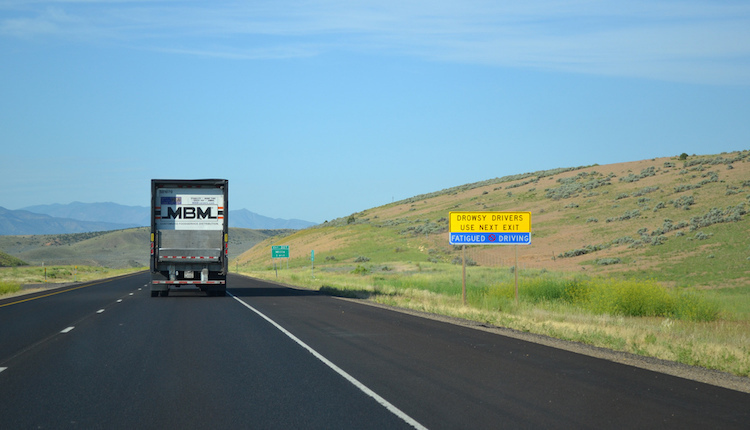 Us Metromilers love road trips and encourage our customers to take them, which is why we cap your mileage at 250 miles/day (150 miles/day in New Jersey). 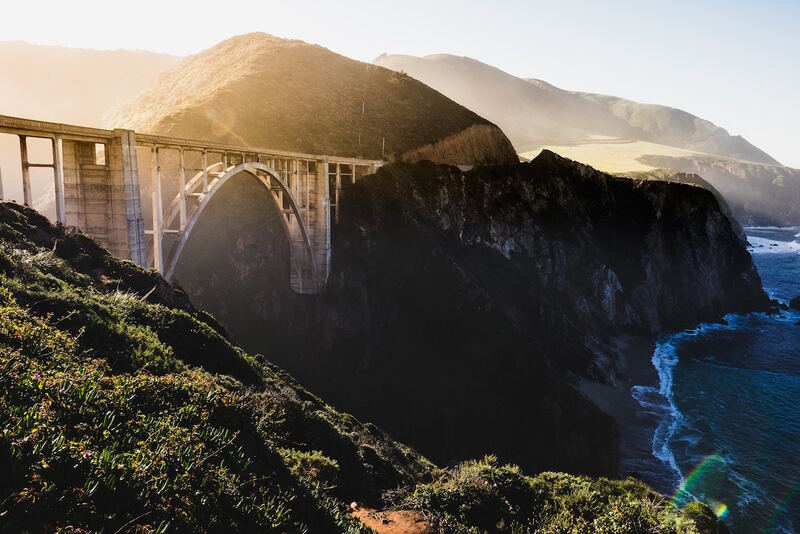 From having the right snacks, to the right tunes, to arguably the most important thing – planned restroom stops – here are our 10 things you need to make your next road trip your most epic one yet. 1. Hands-free phone holder: Your phone will most likely be your GPS and source of music, so be sure to invest in a hands-free phone holder to make it safer and easier to navigate. 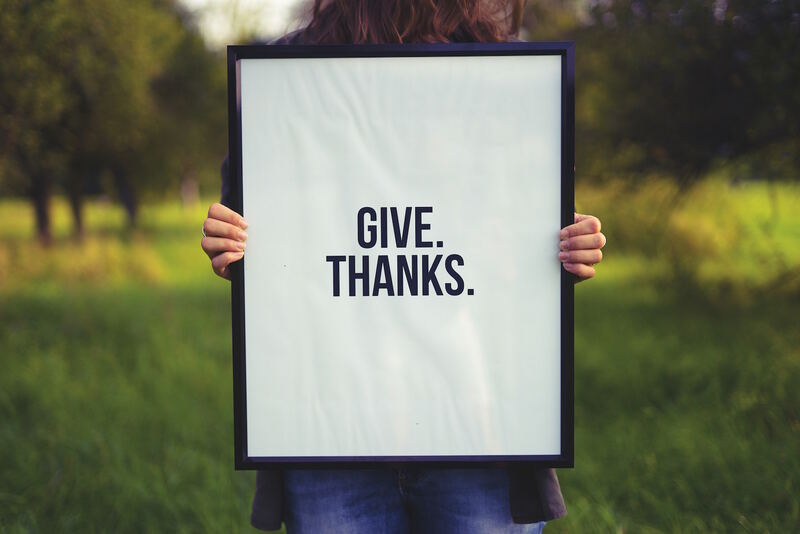 It doesn’t need to be fancy – I bought one in the Target dollar section a couple years ago and it was exactly what I needed and so inexpensive. Side note: the Target dollar section rules. 2. Downloaded Google maps: Did you know that you can download any map in the world in the Google Maps app? This tip is super important because there will definitely be lapses in cell service and data coverage, and you do not want to be stranded without a map. This past summer, I visited New Zealand and downloaded a map of the entire north island on my phone before arriving (just in case). It ended up coming in handy when we lost data coverage on the remote back roads of the island. Thanks to the pre-downloaded map, we were still able to navigate our way back to town. Also, Google Maps will still give you turn-by-turn directions with the downloaded maps! See how to do it here. 3. Snacks and drinks: No explanation needed. Make sure everyone in the car gets their favorite kind, and be sure to also have some more substantial snacks (like Kind Bars or Clif Bars) on hand in case anyone gets hangry. Don’t forget the bottled water, too! 4. Fast Track toll pass: If you don’t already have one of these in your car, you should definitely get one stat. In addition to offering you discounts on tolls, it expedites the toll-paying process and eliminates the need to fumble for loose change, so you can be on your way faster! 5. First Aid Kit and Magic Tank: You’ll most likely never have to use these two but they’re important to bring anyway as a precaution. Put together a simple first aid kit consisting of bandages, gauze, bottled water, an instant ice pack, a flashlight with fresh batteries, Swiss Army knife, Ibuprofen, Dramamine, a lighter, and rubbing alcohol or hydrogen peroxide, and store it in your trunk. 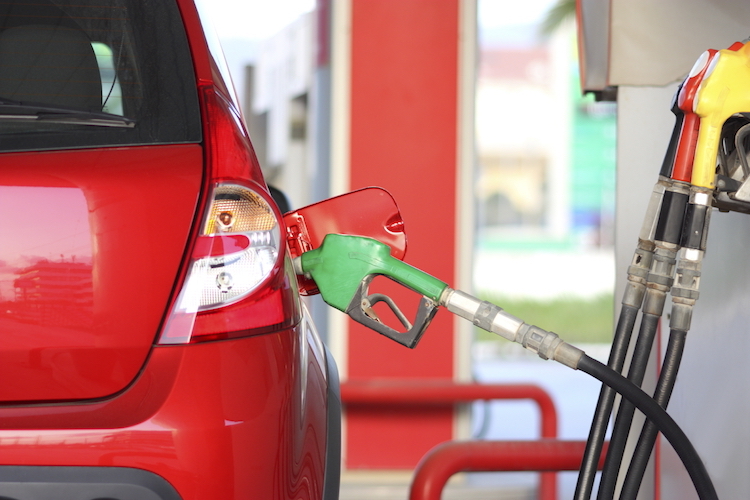 Also, Magic Tank is a great thing to have on hand – it’s a non-flammable emergency fuel that can help you make it to a gas station if you’re coasting on fumes. 6. Car phone charger: This is a necessity and something that you should keep in your car at all times. There is nothing worse than needing to call for help and having a dead phone battery. Without this you will be walking, my friend! 7. Neck pillow: Long hours in the car means cramped bodies and necks. Make your journey a little more pleasant by bringing a neck pillow so you can snooze in the back when it’s not your turn to drive. This one by Lewis N. Clark is great because it can convert into a lumbar support pillow as well. My back feels better just thinking about it. 8. Good tunes: This one is up for debate, because it’s guaranteed that everyone in the car will have differing opinions on what constitutes “good” tunes. My road trip rules are that the driver gets to pick the tunes. And when all else fails: headphones. 9. Toilet paper: Just put a roll in the car. It takes up zero space… and you never know when someone might need it. Ahem. 10. Small bills and coins: It’s always good to have a bit of cash (small bills) and some coins on hand. From parking meters to issues at the toll booth, you never know when you’re going to need some to help you out in a pinch. As one final tip: my Dad always told me, “Dress like you’re going to have to walk.” Make sure you wear comfy, weather-appropriate clothing, and reliable footwear. That’s it! Go forth and conquer your future road trips with these tips. Metromile will be there with you every mile of the way, helping you to optimize your trip by spending less on gas, tracking your mileage, and finding your car (who remembers that Seinfeld episode?). 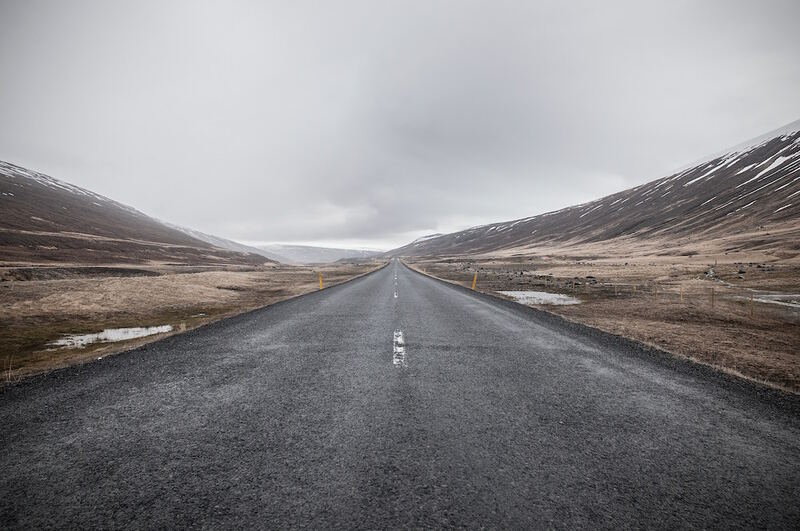 Be sure to get a quote with Metromile today, and let’s get that next road trip on the books!